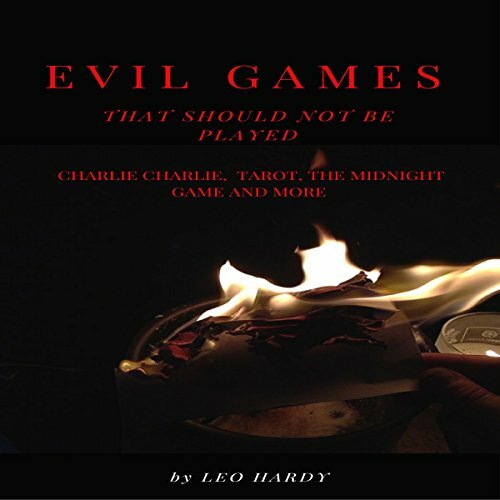 Showing results by author "Leo Hardy"
There are games that have proven to be too dangerous to play, and we are not talking about games that involve fast cars, driving, bullets, or wild animals, but games that involve the supernatural. 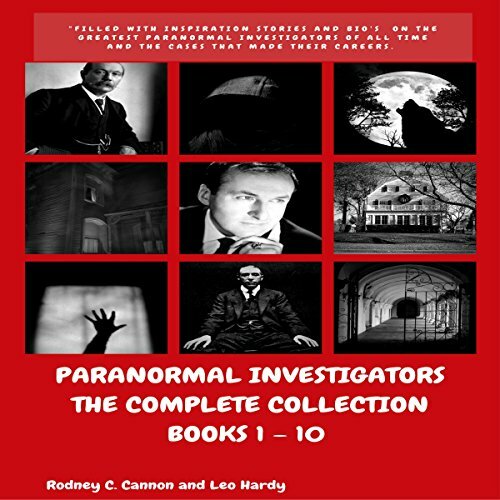 Games like Tarot, Ouija, The Hosting Game, and countless others, were contacting spirits that have been around for centuries. These games have been causing supernatural infestations for years as well. Charles Manson and those who followed him called themselves a family while the rest of the world got to know them for what they truly were, a murderous cult. This cult would, over the space of a few short weeks during the late '60s, commit a series of murders that would shock the world and forever redefine the term serial killings. 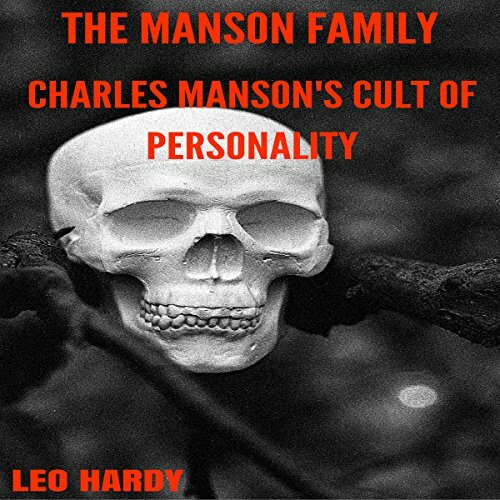 This audiobook will give you a brief glimpse into the crimes and personalities that define the evil cult of personality known as the Manson Family.